If your future career is in dentistry, you’re in luck—there are a growing number of opportunities. 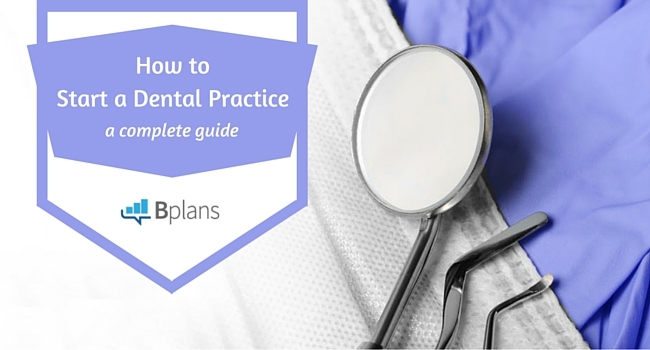 Learn the ins and outs of starting a dental practice. If your future career involves dentistry, you’re in luck—there are a growing number of opportunities for starting a dental practice. While routine services like cleanings and filling cavities are always in demand, new research shows a growing number of people are interested in cosmetic dentistry, such as whitening services and implants. As demand grows, so does the annual salary. According to the Bureau of Labor Statistics, a dentist makes an average of $149,310 a year. The industry is expected to grow 16 percent between 2012 and 2022. Of course, it takes some significant schooling and a license to practice dentistry, but if you have those two items crossed off your list, starting a dental practice is a real possibility. For those thinking about this career path, we’ve put together a guide to help you plan, start, and grow your practice. So, if you’re wondering how to open a dental practice, read on. To get the most important and relevant information, we asked two dental practice owners to help us create this guide. Dr. Len Tau, owner of the Pennsylvania Center for Dental Excellence, and Dr. Frank DiCicco, owner of Manhattan-based Central Park South Dentistry, were willing to share some of the lessons they’ve learned along the way. As with any business, you need a solid business plan, DiCicco says. Every owner envisions opening a successful dental practice, but you need an actionable plan to get you there. That’s where a business plan comes in. 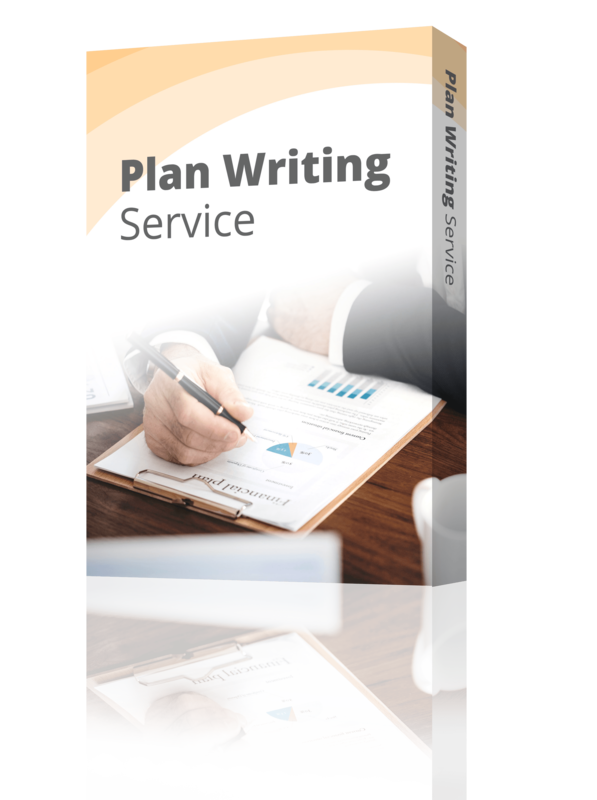 A business plan describes your business, sets goals, defines your customer base, and addresses finances. How to Write a Business Plan: A step-by-step article that walks you through writing a plan. 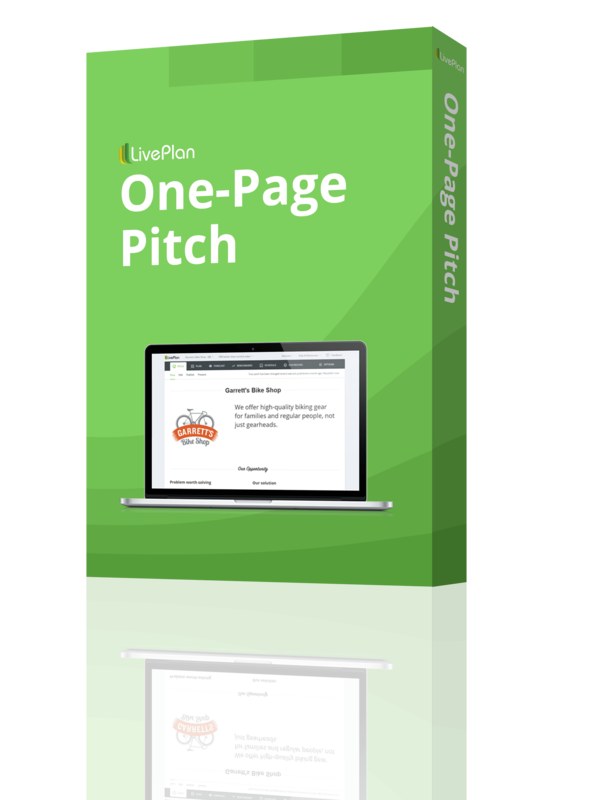 Free Business Plan Samples: A few examples to give you some ideas. 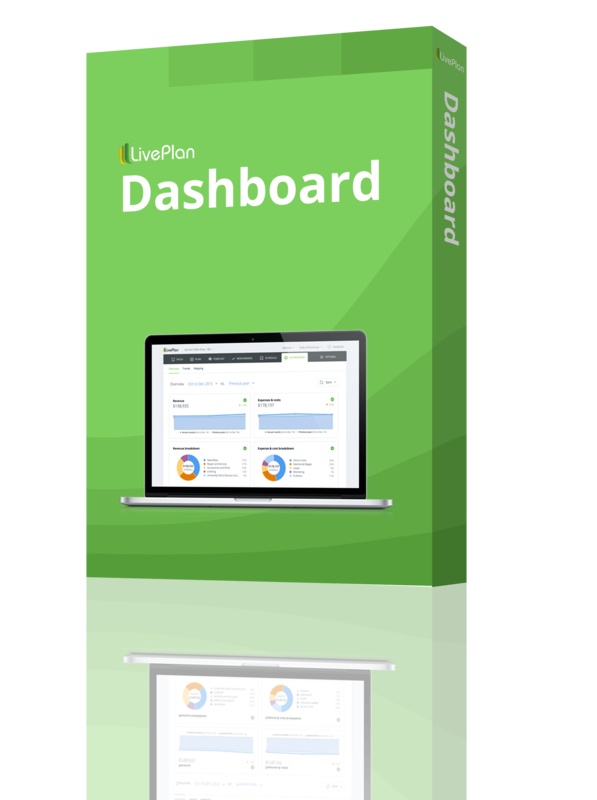 LivePlan: Our business planning software that’s designed to help you write a killer business plan. As you create a business plan, you’ll start to put figures together, but Tau says it’s vital to understand your finances before you open your practice. In particular, he suggests knowing what your overhead will be. Your payroll will be your most expensive line item, so don’t bring on too many people at the beginning. Additionally, start with basic services for phone and internet to keep costs low. Every business needs liability insurance, but the needs of a dental practice are unique. Before you start looking for places to set up shop, talk with an insurance agent about the kind of policies that you’ll need. Make sure this price is factored into your financial plan. Take some time to look around at a variety of office locations. 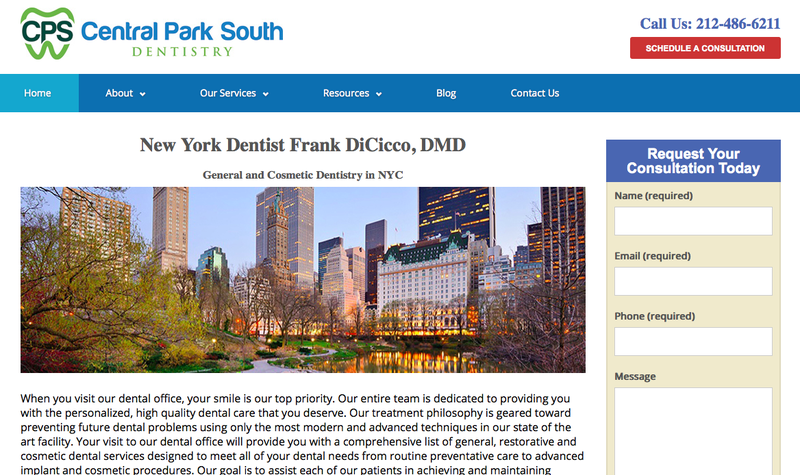 Location is key for dentists, DiCicco says. You want something that’s centrally located, visible, and in an area that your target market spends time in. Of course, price will play a role in the space you pick, but make sure the spot is right for your practice. It’s better to wait for the right location to come around than it is to open your business sooner in a more remote location. Ask other successful dentists if you can pick their brain—it’s one of the best ways to get tips on how to open a dental practice. Find someone who already runs a practice, and ask to come in and see how things work. You’ll have the skills you need to open a dental practice, but there will be administrative tasks that you might not be familiar with that a current owner can walk you through. For instance, DiCicco says he had no idea how to manage expenses when he first started a practice. “Everything added up to twice the cost that I expected,” he recalls. To avoid these pitfalls, find a mentor who can guide you through these issues as they arise. Be a good dentist first, but a solid marketer second, Tau says. You can have the best dental skills in the world, but if no one knows that you’re open for business, you won’t ever get the chance to show your skills—and you might not have success when it comes to opening a dental practice. Before you open your doors, have a marketing plan in place. Figure out who your clients are and how you’ll attract them to your practice. For the first three years, you’ll need to devote five to seven percent of your collections to marketing. For starters, you need a website that’s appealing, easy to navigate, and offers vital customer information like the business phone number and office hours. A surprising number of people will drive by your office and then go home and Google your business to see what it’s all about. A user-friendly site is a must. Right on the homepage, you see the phone number and information on how to request a consultation. You want a user-friendly site like this. Google is where it’s at, DiCiccio says, and his business uses as many Google tools as possible. One of the newest tools you can take advantage of is Google My Business, a free tool that business owners can use to improve their online visibility. Through the site, you input important information like your office hours, location, and contact information. You can collect and use customer reviews here, too. To keep your customers engaged when they’re not in your chair, take advantage of social media. Tau makes use of six social media sites, all of which you can access via his website. While Tau uses a variety of social media platforms, it is important to assess how much time you want to spend on these sites. Social media can eat up your time, so if you only have time to post and update one site it’s okay—just pick the platform that your target audience uses. While there are a lot of digital options to promote your business, old-fashioned word of mouth still plays a big role in the dentistry world. If your customers have an enjoyable experience, they’re more likely to recommend you to others. You might consider giving your regular customers a discount for referring a friend or family member. You practice will run on referrals, DiCicco says. If you want referrals, you need to be active in the community. Join business groups, volunteer in the area, and make sure you’re getting your name out there. Once your business is established, you’ll shift gears toward growth. You might not bring on staff immediately, but one of the first staff members you’ll hire will probably be an office assistant or a receptionist. 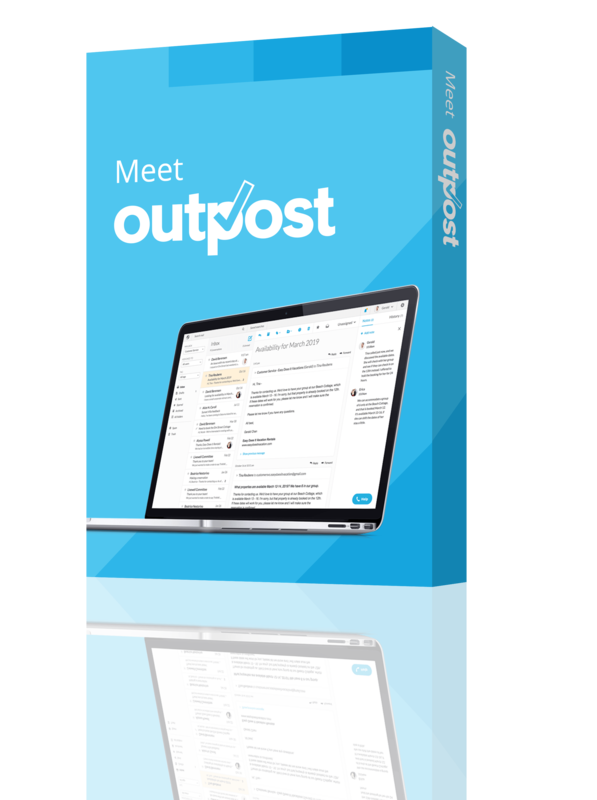 You’ll want help answering phones, scheduling appointments, and doing other administrative tasks. When you’re ready to hire for this position, make sure you look for someone with impeccable personal skills, Tau suggests. This is often the first person a customer comes in contact with, so you want him or her to not only make a great first impression, but also guide the patient through the process in a helpful way. What is it you like to do as a dentist? You need to answer that question to help refine your skills and clientele. When you first start, you might try to be the jack-of-all-trades. After all, you want to pay the bills. However, having a focused skill set can improve the longevity of your practice. Once you are established in the community, other dentists will refer clients to your practice too. Customer comfort and satisfaction should be at the top of your priority list. Make sure you cultivate a good relationship with your clients. Take an interest in their lives before you get to work. If a customer is a bit scared, do what you can to make them comfortable. If a customer has feedback, whether it’s good or bad, take it into consideration. When opening a dental practice, the bottom line is that you want to create a welcoming environment from start to finish, DiCicco says. You can’t stick with the skills that you learned during your residency; you have to constantly update your skills if you want your practice to grow, Tau says. Make it a priority to take a certain number of classes each year, attend conferences, and cultivate a group of fellow dentists that you can interact with. As you get comfortable with your new practice, you’ll start to bring on employees. Growth means more responsibilities, including managing people. Just as you continue to work on your technical skills, you need to work on your leadership skills too. Your employees will follow your lead. Your attitude and decision-making process will dictate your company culture. As you’re selecting classes to continue your education, you should also look into classes or conferences that can bolster your leadership qualities. It’s a good idea to review your business plan and see how you’re doing on the goals or milestones that you listed. If you haven’t hit a certain goal, it’s time to renew your efforts to make it happen. If you’ve scratched a few milestones off of the list, now is a good time to look ahead and create goals for the next stage of your practice. Make sure each goal is specific and measurable. Giving yourself a generic goal of “growing your business” isn’t enough. Instead, your goal could be to grow your customer base by 10 percent. When you’re initially just focused on opening a dental practice, it can be tough to think about retirement. But, once you’re in the growth phase, you’ll need to plan for the next stage of your life. “I live for today, but plan for tomorrow,” DiCicco says, who works with a financial adviser to invest in his retirement. He suggests that every owner does the same. While it may seem as though retirement is far off, if you want to put away a comfortable amount of money, you’ll want to start investing sooner rather than later. It will take some time to get your practice established in your area, but if you keep your customers happy and work to get referrals, you’ll have a good foundation to build on for years to come. As the owner, you have a lot of responsibilities, but you also get a lot of perks, too. You work for yourself, set your own schedule, and create lasting relationships with your customers. In time, you’ll become a successful and trusted member of the business community.